No longer do you need to have donations piling up, Amazon has made donating simple! All you need to do is add gently used clothing and small household goods to your Amazon shipping box and then visit GiveBackBox.com. With your free shipping label, UPS or USPS will deliver the box to the nearest GoodWill. Not only is this an excellent way to recycle that ubiquitous Amazon box, but it will save you time in getting your donations out the door! This entry was posted in New Uses for Old Things, Organizing: Space and tagged amazon, organizing, recycling on December 26, 2016 by Organizational Specialist. Check out my ideas in InStyle Magazine on how to organize your bathroom counters! These suggestions work for more than just perfumes! This entry was posted in Organizing: Space and tagged bathroom, organizing on July 15, 2016 by Organizational Specialist. This entry was posted in Home, Organizing: Supplies, Paper, Work Organization and tagged magazine holder, organize, paper clutter on April 8, 2016 by Organizational Specialist. It always amazes me how much stuff can fit into one small space! 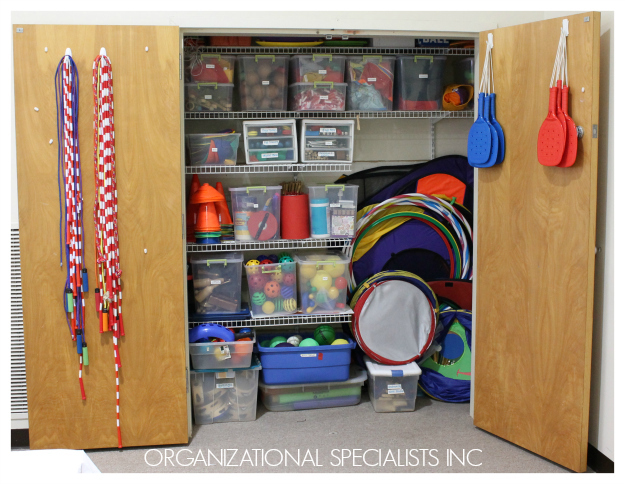 This closet houses all the music, movement, and P.E. equipment for a private preschool. And while we all might have moved past bean bags and rhythm sticks there are things we can definitely learn about organizing by going back to the basics! This entry was posted in Closets, Organizing: Space and tagged organizing on April 7, 2015 by Organizational Specialist. This entry was posted in Office, Paper, Work Organization and tagged office organization, organizing, paper management, small business, taxes on February 2, 2015 by Organizational Specialist. I have been asked repeatedly to write about the best way to store photos, both digital and print. 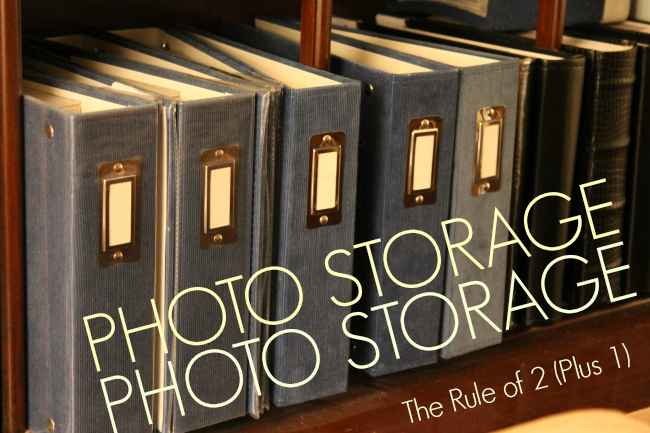 The amount of options are daunting however with a few expert opinions I hope to offer you some ideas on how to store and archive your photos. This entry was posted in Photo Storage and tagged organizing, photo, photo organization on December 10, 2014 by Organizational Specialist. I was in the process of writing a blog post on organizing the laundry room when I found an excellent article that covered everything I wanted to say with pretty pictures! Britanny Blum was spot on with her 5 Dirty Secrets to organizing a laundry room; including a work space, drying area, and cleaning supply storage. My only note to add would be that organizing is personal, so what might look good on pinterest may not work for your family. Consider habits, realistic use, and time before implementing a new system. I hope you enjoy this post as much as I did! 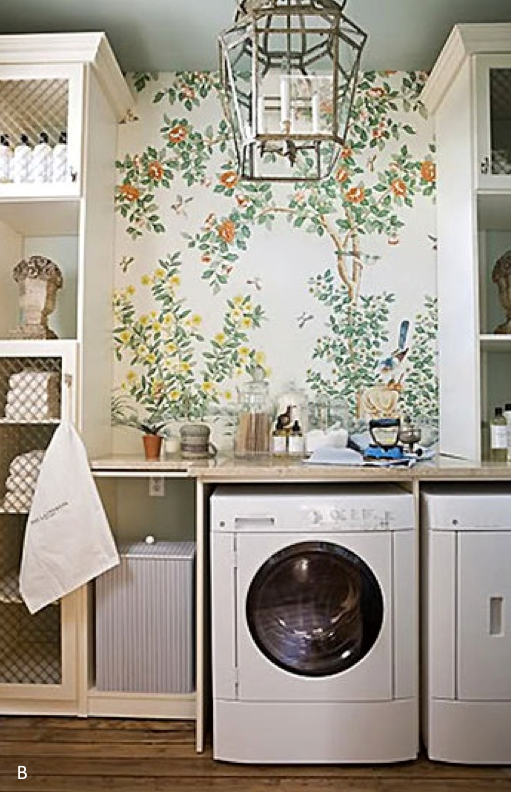 Whether you have a small space or a luxurious large laundry room , it is still hard to stay organized and get work done. 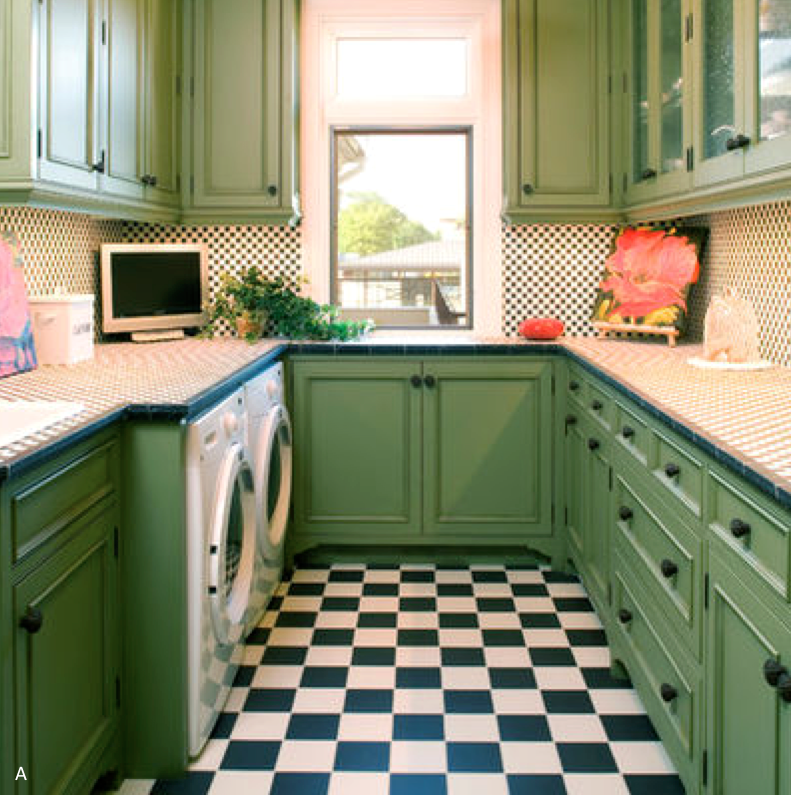 Below are my 5 dirty secrets to keeping your laundry room functional and organized. 1. Work Surface is important as that is what you can you can use to fold laundry and sort after it is cleaned. Since I currently have a small laundry room, I have to carry my clothes to my room and sort on my bed. 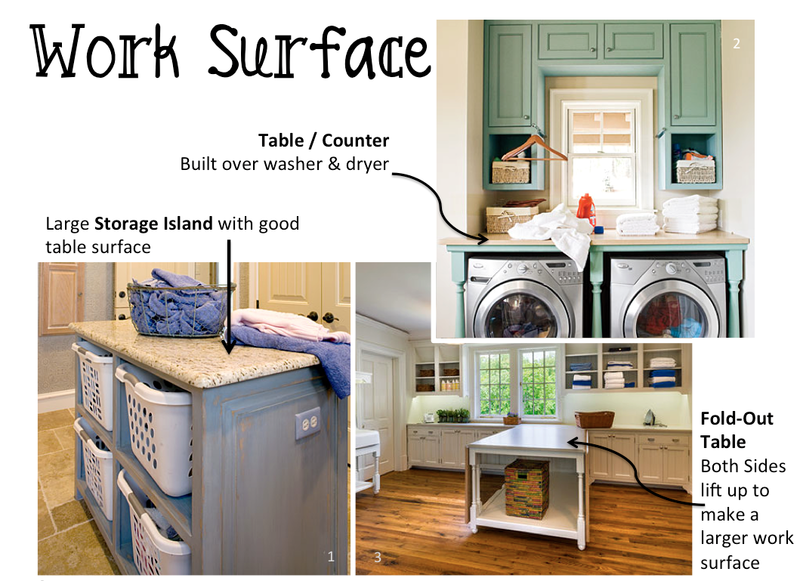 A nice table / work surface in any laundry room will add to the ease of folding. Plus, you can put the clean clothes right back in the bins of who they belong to and they can come pick their own clean clothes up from the laundry room and put back in their own drawers. This entry was posted in Home, Organizing: Space and tagged Laundry, organizing on November 19, 2014 by Organizational Specialist.